Home / Antiques / How Much Would You Pay for a Piece of History? How Much Would You Pay for a Piece of History? If you have ever been to the Metropolitan Museum of Art, Louvre, Hermitage, or any other museum, you have certainly seen all those antiques that can be easily called priceless. However, since there are always people who want to own a piece of history, even the most “priceless” objects are sometimes put up for sale. 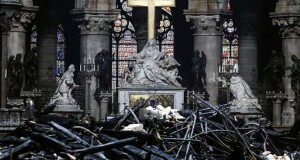 Moreover, this applies not only to important paintings and sculptures, but to religious icons and artifacts too. In one of our previous articles, we wrote about some of the world’s most expensive antiques and fine art pieces, but let us present several more unique items that were sold at incredible prices at public and private auction sales. The Badminton cabinet is a 12-feet-tall ebony cabinet that was made for the 3rd Duke of Beaufort, Henry Somerset, in 1726. 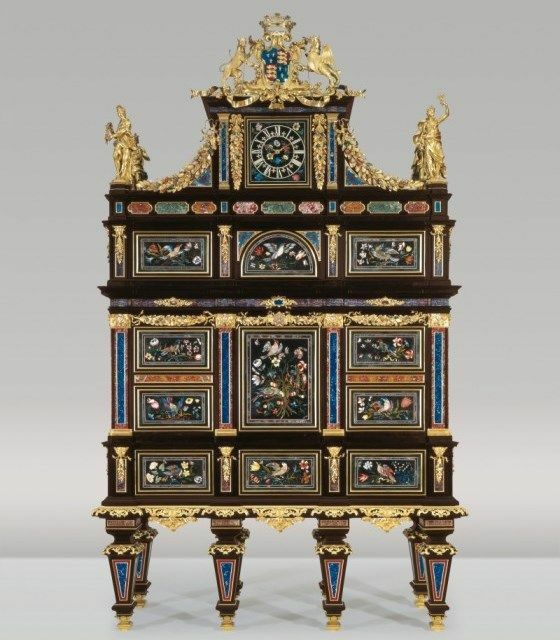 For today, it holds the record for the most expensive piece of furniture in the world. It went under the hammer for an impressive $36.6 million at Christie’s London in 2004. 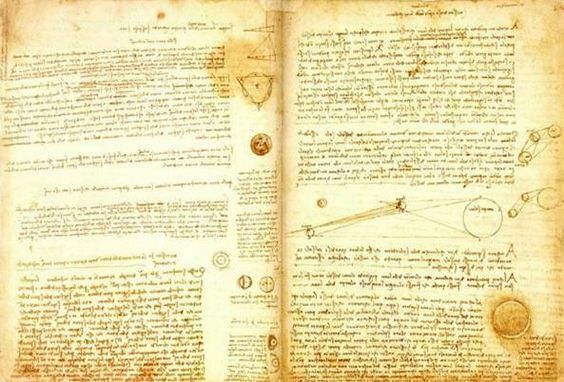 This important collection of Leonardo da Vinci’s scientific writings, made up of 18 sheets of paper, was sold by Christie’s to Bill Gates in 1994 for a staggering $30.8 million, which is now equivalent to $50.4 million. Crafted in the 11th century, the Olyphant is a fully functioning horn that could be used in battles or hunting. 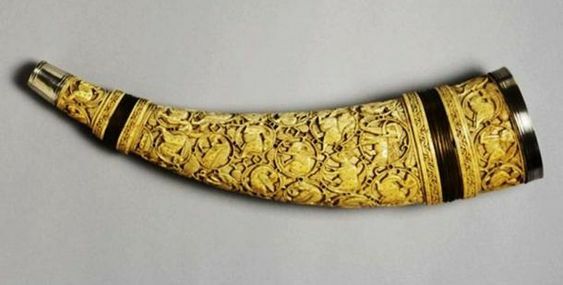 Besides, it is one of only six intricately carved olifant horns still in existence. This piece of history was sold for $16.1 million at a private auction sale in Scandinavia. 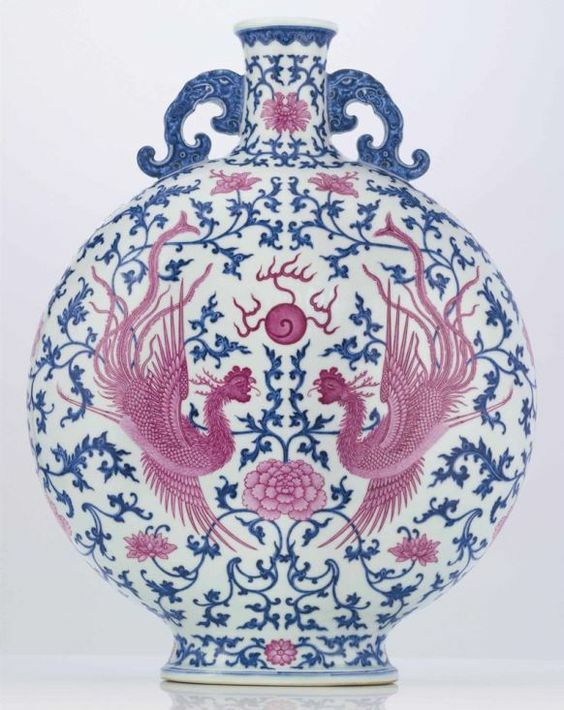 Enameled in pink, blue, and white, this delicate Chinese porcelain flask was created during the Qianlong Dynasty period. 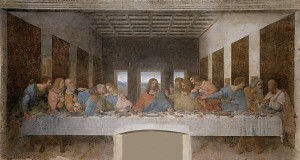 It was sold at Christie’s Hong Kong in 2010 for $16 million. It’s interesting that the similar moonflask is still available for public view at the Matsuoka Museum of Art in Tokyo. 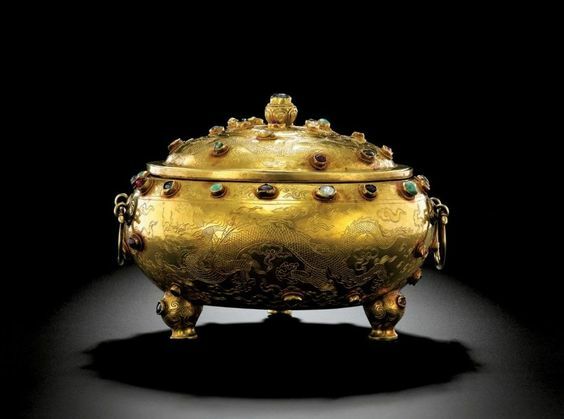 This piece of Chinese history, made during the Ming Dynasty, is one of the most famous in the world for two reasons. First of all, it is made of gold and skillfully decorated with precious gems. 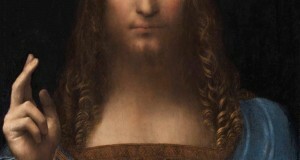 Secondly, it was sold by Sotheby’s Hong Kong in 2008 for a whopping $14.9 million. 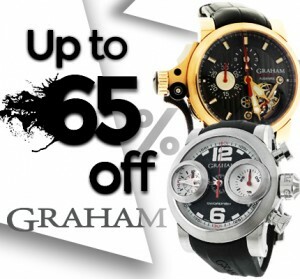 Well, sometimes even “priceless” antiques get their price, and this price is truly impressive. How about you? How much would you pay for a piece of history?